The Karbi Anglong police on Saturday filed a chargesheet against 48 people who are allegedly involved in murder of two Guwahati youths at Panjuri under Dokmoka police station in Central Assam’s Karbi Anglong district. The two Guwahati youths–Nilotpal Das, 29, and Abhijit Nath, 30,–were lynched by a mob at Panjuri on June 8 on suspicion of being child lifters while they were returning from nearby Kansi Langso waterfall in the district. 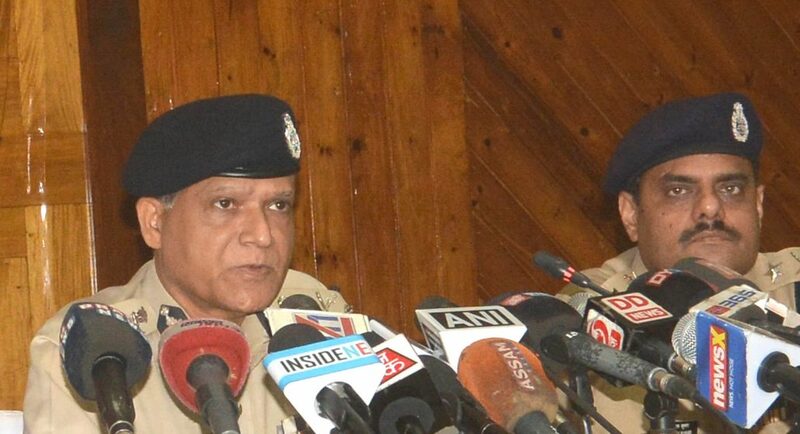 Assam DGP Kuladhar Saikia said the 844-page chargesheet along with around 900 supporting documents has been filed against 48 people at Chief Judicial Magistrate (CJM)’s court in Diphu. “After carrying out proper investigation into the lynching case of Nilotpal Das and Abhijit Nath, we have today filed a chargesheet against 48 people at CJM’s court. The chargesheet contains 844 pages and we have submitted around more than 900 pages of related documents in the court,” Saikia told reporters here on Saturday. He said the Karbi Anglong police, who are investigating into the case, have been able to submit the chargsheet on time. Saikia said the chargesheet was filed under different sections of Indian Penal Code (IPC) including 302, 341, 427, 143, 144, 147, 148, and 149 besides 109 of CRPC. “Kamal Ch Rajbongshi was the investigating officer into the case and he was supported by the special investigation team (SIT) which was formed with Karbi Anglong ASP Indranil Barua, DSP Niengkhodei Singson and Howraghat PS OC Jatin Das. ADGP (law and order) Mukesh Agarwal and Karbi Anglong Superintendent of Police (SP) GV Ganjawala constantly monitored the investigation into the case,” DGP Saikia mentioned.